Net profit came in at Rs 1,291 crore ($181.20 million) for the three months to December 31, compared with Rs 1,053 crore a year earlier. 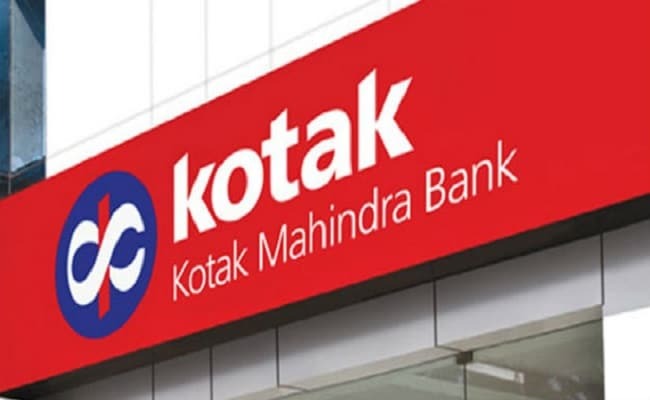 Kotak Mahindra Bank, the country's fifth-biggest lender by market capitalisation, reported on Monday a 23 per cent rise in third-quarter net profit, helped by higher interest income and a write-back of provisions made for mark-to-market losses. Net profit of the private sector bank came in at Rs 1,291 crore ($181.20 million) for the three months to December 31, compared to Rs 1,053 crore a year earlier and roughly in line with analysts' average estimates of a profit of Rs 1,271 crore, according to data from Refinitiv. While provisions for bad loans climbed over 50 per cent to Rs 255 crore in the quarter, the bank got a write-back in the amount of Rs 272 crore for mark-to-market losses. Asset quality improved, with gross bad loans as a percentage of total loans standing at 2.07 per cent at the end of December. That compared with 2.15 per cent in the previous quarter and 2.31 per cent a year earlier. Interest earned rose nearly 25 per cent to Rs 6,250 crore in the quarter, while net interest margin - the difference between interest paid and earned and a key measure of profitability - came in at 4.33 per cent, compared to 4.27 percent in the year-ago quarter. The strong results came despite the lender being involved in a tussle with the Reserve Bank of India (RBI) over chief executive Uday Kotak's stake in the bank. The RBI has asked CEO Mr Kotak, the country's richest banker, to cut his 29.73 per cent stake as at September 30 to meet shareholding norms for private sector banks and ruled an issue of preference shares by the bank towards that goal did not meet its requirements. The bank has challenged RBI's decision in court.